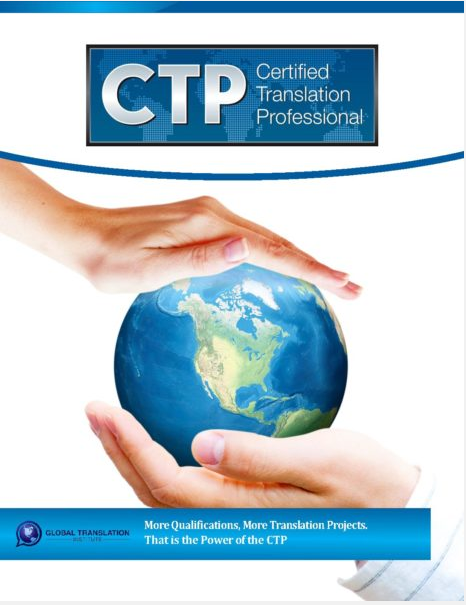 We Need 30 Seconds: Our team would like to get your feedback on our Translator Guide e-book, your experience with our brand, and the Certified Translation Professional (CTP) program if you have already enrolled. If you could take 30 seconds to please rate us below and type in just 1 sentence of feedback our team would value your input. Every member of our team reads and reviews all the feedback we receive here.